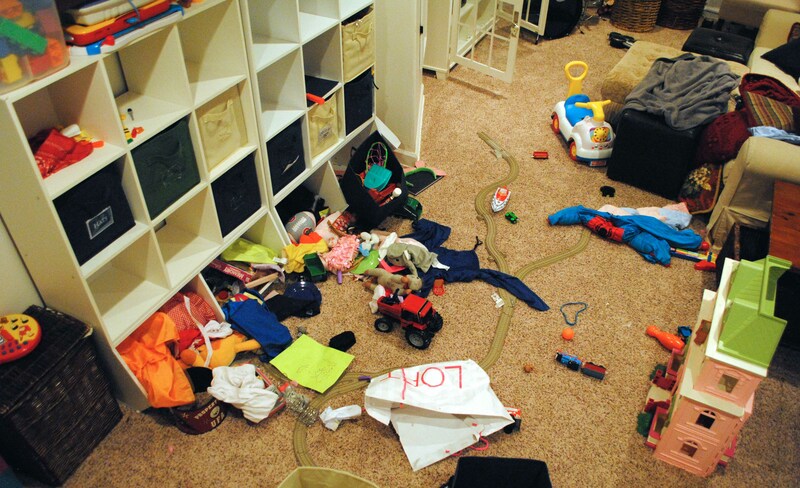 You probably know at least one person whose home is always clean, neat, and well organized. If you are that person, hats off to you! Anyway, people with perpetually clean homes generally abide by the same unspoken rules. 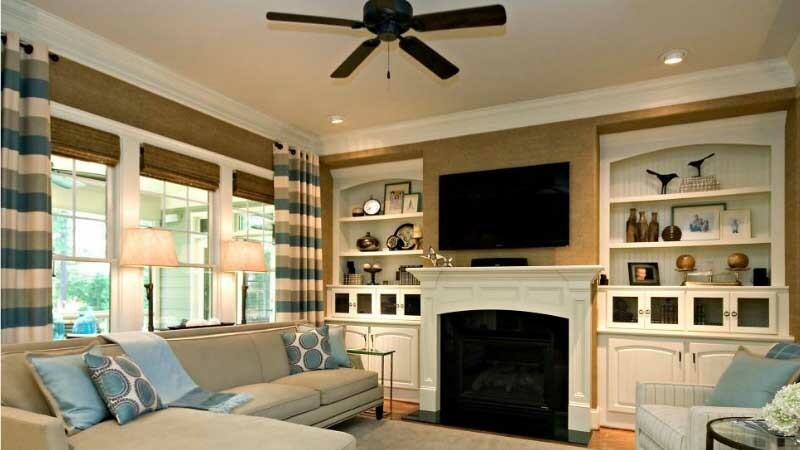 These are six things people with super clean homes would never dream of doing! 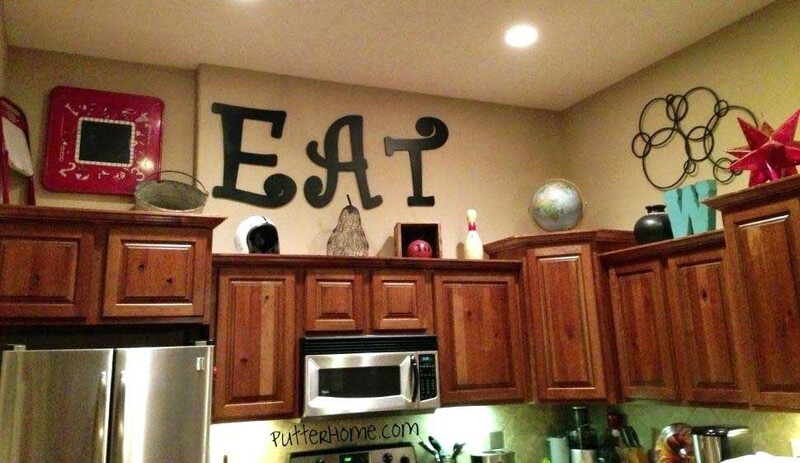 Many people have a habit of over-decorating. It’s totally fine to display some possessions that you like and are important to you, but you don’t want the rooms in your home to look like a cluttered, overwhelming museum. People with neat and tidy homes live by the phrase, “everything has a place!” They don’t leave items lying around because that only generates clutter. They know that the only thing that belongs on the floor is furniture! 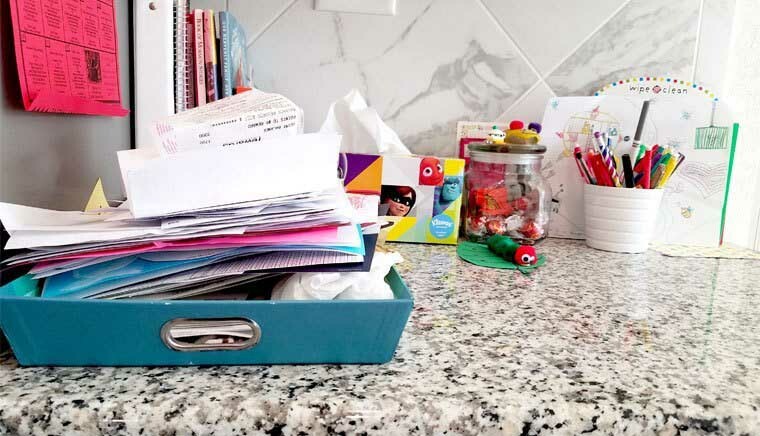 People with organized homes don’t have a paper pile. That is, they don’t have a stack of old mail, bills, and other miscellaneous papers lying around. If you need something, store it. If you don’t, shred and recycle it! People with tidy homes don’t save all of their chores for spring cleaning. They do small jobs monthly or bimonthly so that they don’t all pile up and become overwhelming. 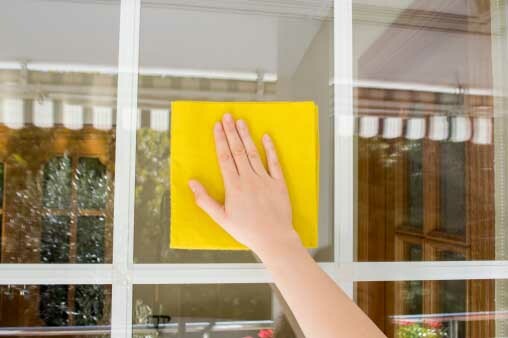 People with clean homes are too motivated to procrastinate. If you want a clean home, you have to work for it! If a chore needs to get done, they get it done. People with clean homes are no strangers to going through their closets and donating anything that doesn’t serve them. If you don’t wear something, you don’t need it. If your kids no longer play with that box of toys, there’s a child out there who would love to have it.